Modern medicine emphasized the usefulness of Siwak ( miswak ), indicating its great benefits for oral health to the extent that led some to extract its components and use it as a toothpaste. Siwak ( miswak ) is usually uprooted from widely spread desert trees in so many regions, but the best of all is the tree existing in the Arabian peninsula known as the Arak tree (Salvadora persica arak, Galenia asiatica, meswak, peelu, pīlu, Salvadora indica, or toothbrush tree, mustard tree, mustard bush). It is a spread long life green tree, with tender and intertwined branches that reach up to ten meters in height or more. Its roots are long, extending under the ground. They are usually extracted and cut to into small rods for use as tooth-sticks (Siwak / Miswak ). 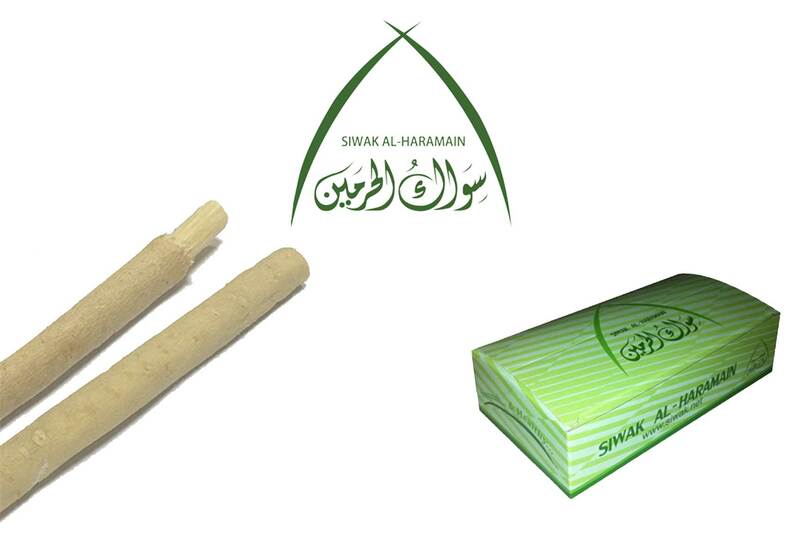 Siwak ( Miswak ) is very practical and can be used any time due to the fact that it does not require toothpaste because the Arak sap works as a toothpaste. This act is a definite Sunna of our prophet (PBUH), as he had said: “Siwak is the purity of mouth and satisfaction of Allah”. 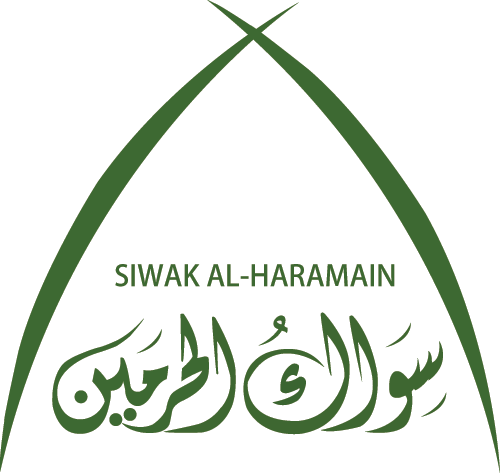 It is also a Sunna of ablution where he (PBUH) had also said:”Were it not I might over-burden the believers, I would have ordered them to use siwak at every time of ablution” Furthermore, the fibers of Siwak ( Miswak ) are extremely effective in removing tooth sinter, and activate the gum and exactly like the regular toothbrush, it is also capable of cleaning inner surfaces due to its streamline shape and strength. At the same time, the World Health Organization also encouraged people to use tooth stick as one of the oral hygiene methods due to the fact that it is a natural tooth brush available for everybody and self-producing high-quality toothpaste better than all other expensive types of toothpastes. The latest achievement in Siwak (Miswak ) research activities is the manufacturing of some tooth formulas extracted from Siwak (Miswak ) such as toothpastes, and mouthwash solutions that stands as a great practical advance to utilize Siwak (Miswak ) effective properties, noting that mouth is always containing many germs that continuously attack teeth and fed by the remaining of food among teeth. By analyzing the contents of Siwak (Miswak ), it was evident that Siwak (Miswak ) has properties that stop the growth of germs in the mouth. Siwak (Miswak ) rod also contains Vitamin C that is necessary for plaque prevention. Many scientific research has been conducted on Siwak (Miswak ) by researchers from USA, Europe, KSA, India and Pakistan. The outcome of three researches ensured that Siwak ( Miswak ) sap contains natural elements that fight bacteria, the major cause of dental caries and gum disease. People who are using Siwak (Miswak ) are less exposed to dental caries and gum disease than those who are not using Siwak (Miswak ). Also, some Siwak (Miswak ) properties are comparable to the well- known mouthwash, Listerine. Siwak (Miswak ) sap also contains fluoride that is highly important for oral and dental health, as well as other components that help in protecting the enamel layer, remove dental sinter and coloring, prevent gum bleeding and reduce susceptibility to oral cancer.